With a cricket club over 200 years old and a sailing club soon to celebrate its own centenary evidence abounds about the history of sport lovers in the local area. Emsworth Sports Club will also celebrate a hundred years of existence which adds even more to the feeling that Emsworth is a sports mad town. And don’t forget we also have a current Premier League footballer, Joel Ward, who was born and raised an Emsworthian. 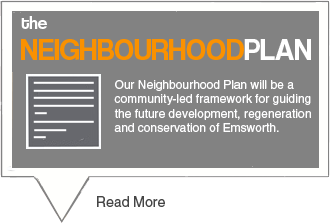 So, whether or not you are an ardent player or supporter or simply an enthusuastic dog walker in the local area we want it recognised that Emsworth is not a sleepy old village purely for the enjoyment of sedentary past times but a place where people thrive on more active pursuits. 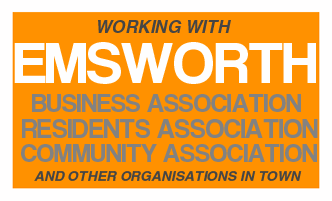 Emsworth Forum aims to give voice to this sector of our society which maybe in the past felt that it had none other than that of its own individual efforts. 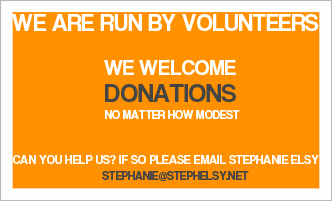 We want to provide a platform where each sport or leisure activity can bring their concerns and ambitions that may, if necessary, be represented by locals to appropriate higher bodies. 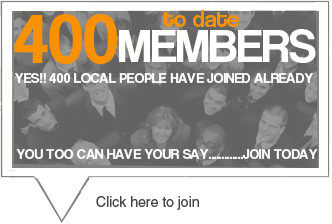 A working group under the Events and Leisure banner will be formed and we actively encourage you to register your interest if you are involved in local sport. 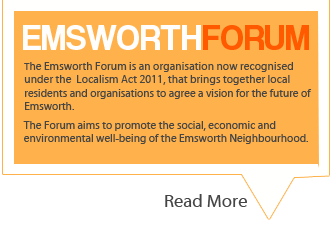 Join the Emsworth Forum now and add your voice!